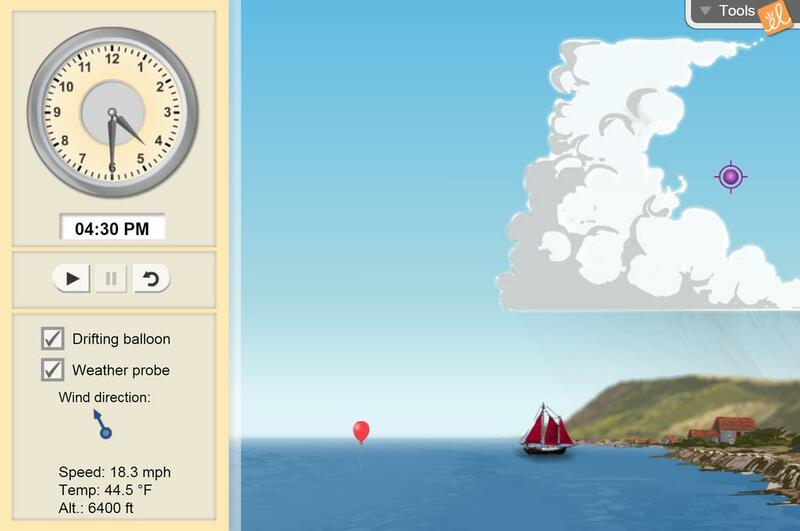 Observe daily weather conditions in a coastal region. Measure temperatures and wind speeds at any location and use this data to map convection currents that form during the day and night. Explain the origin of land breezes and sea breezes. Students will determine when land and sea breezes will occur in different coastal areas in the US. Next time I will have the students collect the data and then we will discuss and look at the data as a class to answer the questions. Very informative teaching and learning tool for us. Great addition to the material in the textbook. Enhances their understanding.